Helpful information about Sandy Bay Apartments. 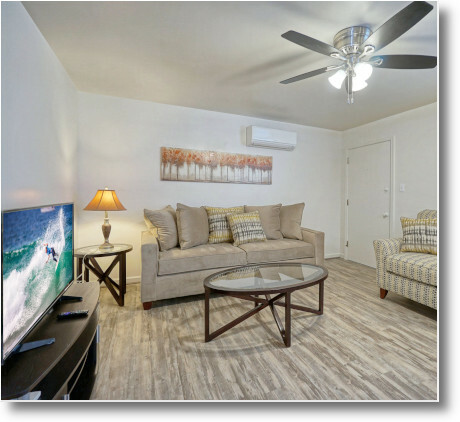 Sandy Bay Apartments is your number one source for furnished apartments in Norfolk, VA., which are perfect for those in need of long-term corporate housing or military housing. Sandy Bay Apartments are superior to extended stay hotels in Norfolk, VA for guests staying 30 days or more. We are proud to offer extended stay Norfolk, VA apartments for those in need of a long-term stay. Our customers agree that our furnished apartments are an attractive alternative to a hotel or extended stay hotel. We're also proud to offer short-term or long-term military housing to our men and women who are currently serving at one of the nearby military bases. 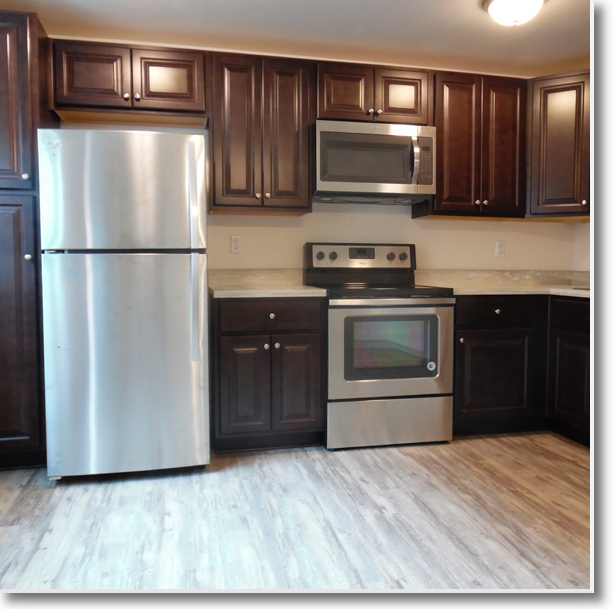 All of our apartments are tastefully decorated with attractive furnishings, microwave, TV, and are completely stocked with all linens and kitchen necessities. 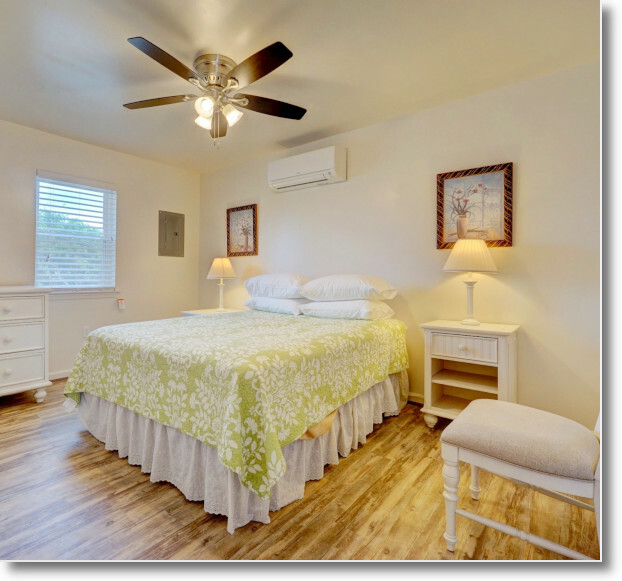 Everything is included in the rental price, which also includes cable TV, high-speed internet, water, electricity, and off-street parking. The buildings are gated for extra security. Typically these Norfolk furnished apartments rent for less than the cost of an average hotel stay. 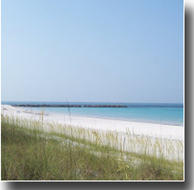 We are located right on the Chesapeake Bay and have direct beach access. Take a look at what we have to offer and see how Sandy Bay Apartments can become a place you call home. When living a life on the go, having a comfortable place to call home can become something you dream about. However, with Sandy Bay Apartments the dream can become a reality. Enjoy life in a gated community only 9 minutes from the airport, and located on a public transportation line. With our fully-furnished apartments and many activities close by, you will be able to enjoy the fun and recreation of the area while actively and aggressively pursuing your career goals. We have 1 bedroom and 2 bedroom apartments available. We accept Visa, MasterCard, company checks, or corporate invoices. So choose Sandy Bay Apartments for your temporary home solution, but be careful you may not want to leave.